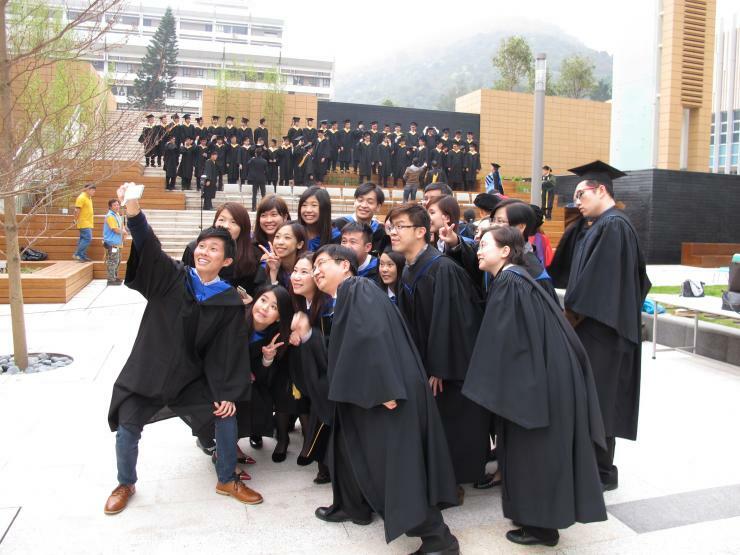 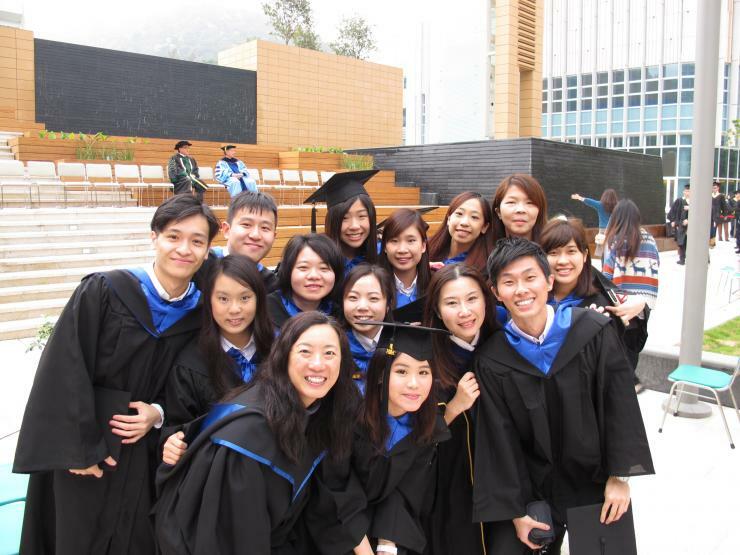 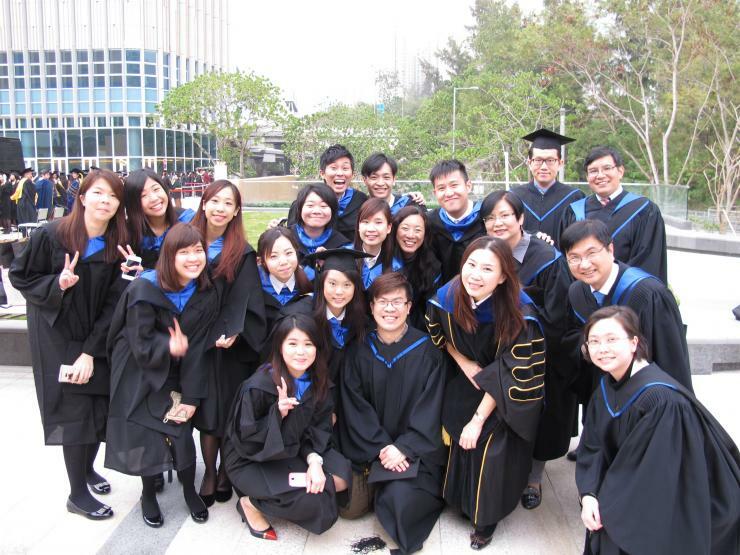 Hang Seng Management College School of Communication held the Graduation Photo Day on 6 March 2014. 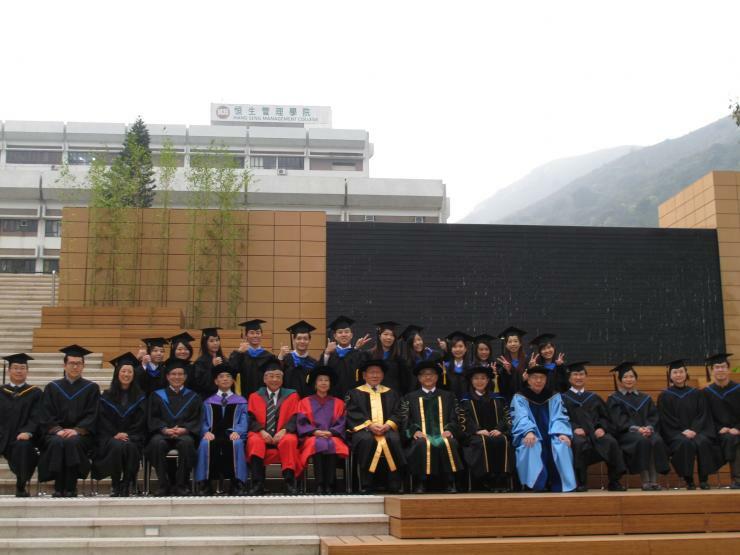 There were 30 graduates this year. 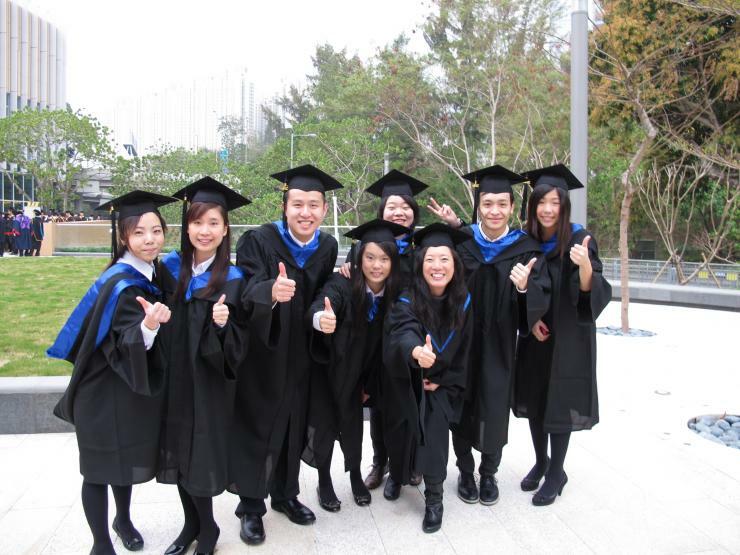 We wished them all a bright future.